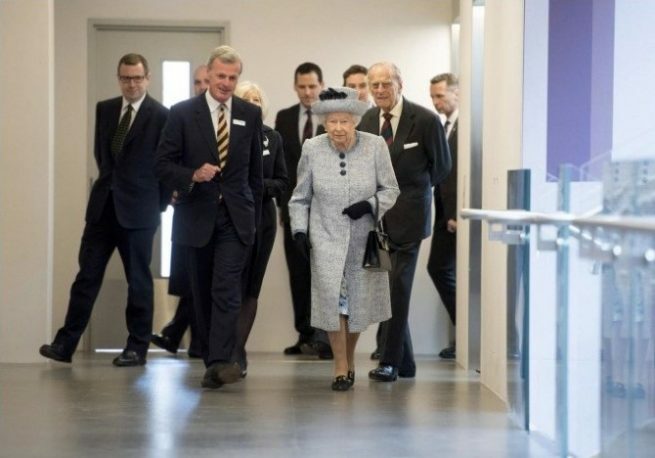 On 16th March 2017, HM The Queen and HRH The Duke of Edinburgh were invited to preview the new National Army Museum, built by Gilbert-Ash, with view to re-open to the public on 30th March 2017. 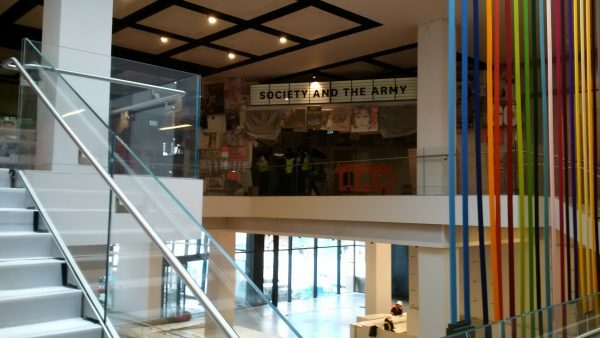 Located in Chelsea, The National Army Museum is the British Army’s Central Museum. 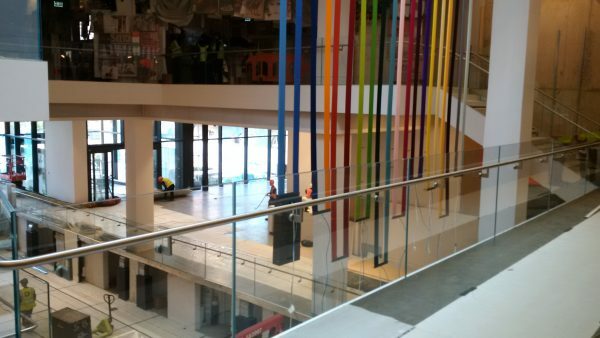 The refurbishment, valued at around £23m, was designed by BDP to enhance the experience of visitors to the museum. The previous site had been open since 1970, and held national collections of the Land Forces of the Crown. 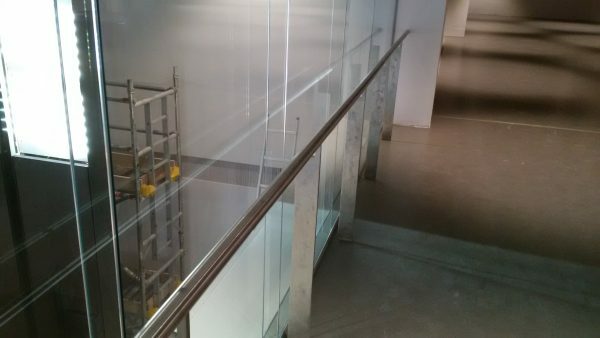 It has now been transformed, by Gilbert-Ash as the main contractors, into bright and open galleries, to improve learning spaces for exploring and discussing the British Army. 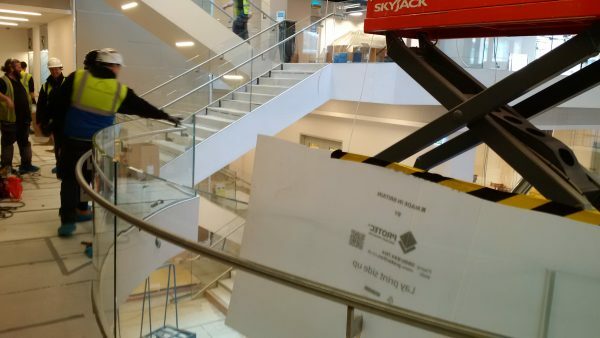 Gilbert-Ash appointed BA Systems as their chosen subcontractor to provide the balustrade solution to all atriums, stairs and freestanding handrails. 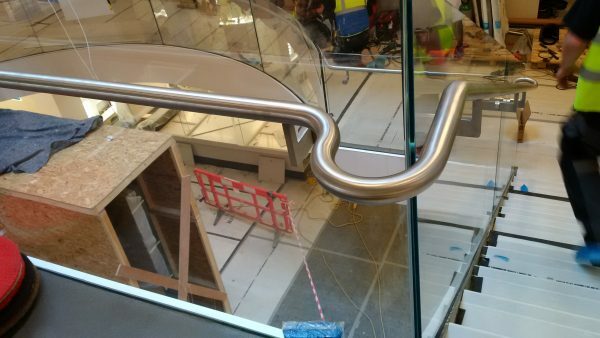 As shown in the installation pictures below, the B40 System was used to provide both straight and curved balustrade to all atriums, and the B20 system used to provide freestanding handrails to the staircase balustrade. 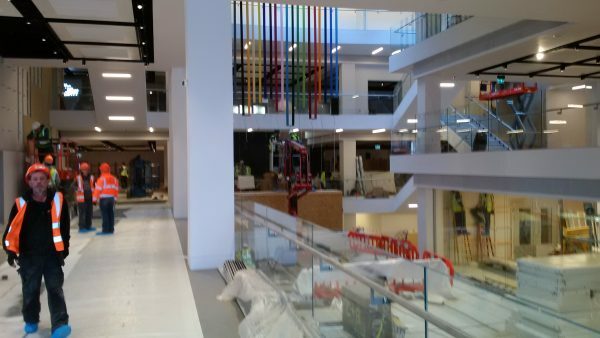 Keep watch for our project updates to find out more..
Photo credit to The Evening Standard.